Having custom fit clubs is often associated with having high level skills. It is a misconception that custom fitting is not for amateurs. It might not be for beginners, but average players would definitely benefit from this. Have you ever wondered why 2 players with similar skills score differently when they use somebody else’s clubs? This happens because other clubs did not match to the specific characteristics of that player. That’s why custom fitting is important. It can improve your results without changing anything else but the clubs you use. Now, don’t think there will be a significant improvement. It’s more like custom fit clubs allow you to swim downstream instead of against the current. 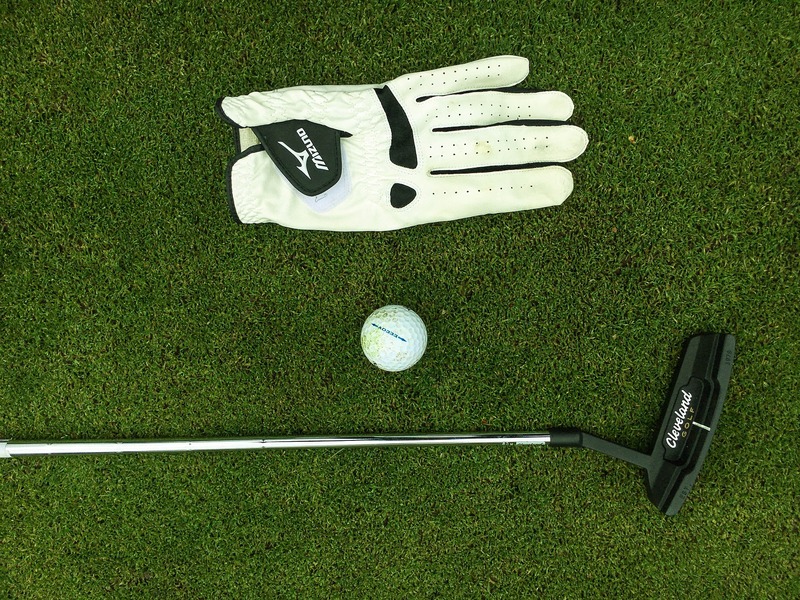 The length of the club should be tailored according to the player’s height and arm length. An incorrect club length makes it harder for you to get into correct posture to achieve a proper balance. The shaft flex is essential and should match a player’s swing. Otherwise, the trajectory and curvature of the ball will be influenced. The right shaft flex maximizes distance and decreases shot dispersion. Another important parameter is the lie angle, meaning the angle the shaft makes with the sole and the ground. If the club is too “flat” a ball hit by a right handed player will tend to push to the right. Conversely, a club that’s too upright pulls the ball to the left. The loft of the club has an impact on the trajectory of the ball, especially with drivers. 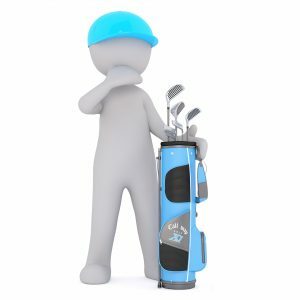 The grip size of the handle should also be taken into account because it affects hand rotation, apart from the fact that a fitted golf club feels amazing in your hand. You might think that custom fit clubs are more expensive than off the rack types. This is true only for the cheaper ones. If you don’t want to spend money on above average clubs, then you won’t be willing to get custom fitting. However, high quality regular clubs are just as expensive as custom fitting, so why no get some that are tailored for your exact measures?